PLEASE READ OUR TERMS AND CONDITIONS BEFORE PLACING YOUR ORDER. WE CLEARLY SET OUT OUR TERMS AND CONDITIONS OF BUSINESS UNDER WWW.BEDSLATS.CO.UK T/A HEADBOARDS LTD. Please ensure that you check the size of your bed before placing your order. If you require any help regarding your bed size, types of suitable slats a member of our Sales team will be delighted to help. 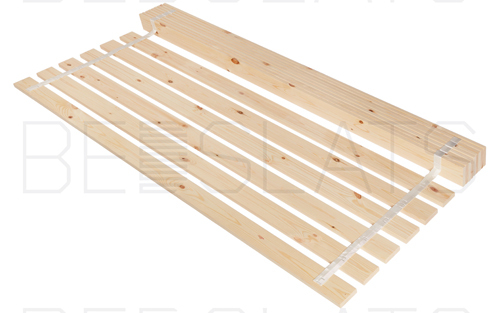 Our full range of bed slats are usually In Stock at all times and ready for immediate dispatch. Other Slatted bed bases are made to order in your desired sizes, We hold stock of the necessary components to make the bases. As soon as the order is placed it will go into the production process. If for any reason your product is unavailable a member of our team will contact you immediately to explain the situation and advise when the order can be fulfilled. If you are not happy with the date then we can cancel the order on your request. You can cancel any order that are stock items within 7 days of placing the order and return any items back to us. Please send all returns clearly labelled and ensure they are packed properly so they reach us in a sellable conditions. All refunds will be processed within 7 days of the product getting back to us. By Custom order we mean if the order is for bed slats and they are made to order in your specified number of slats or cut to your specific dimensions and not of Standard Sizes. 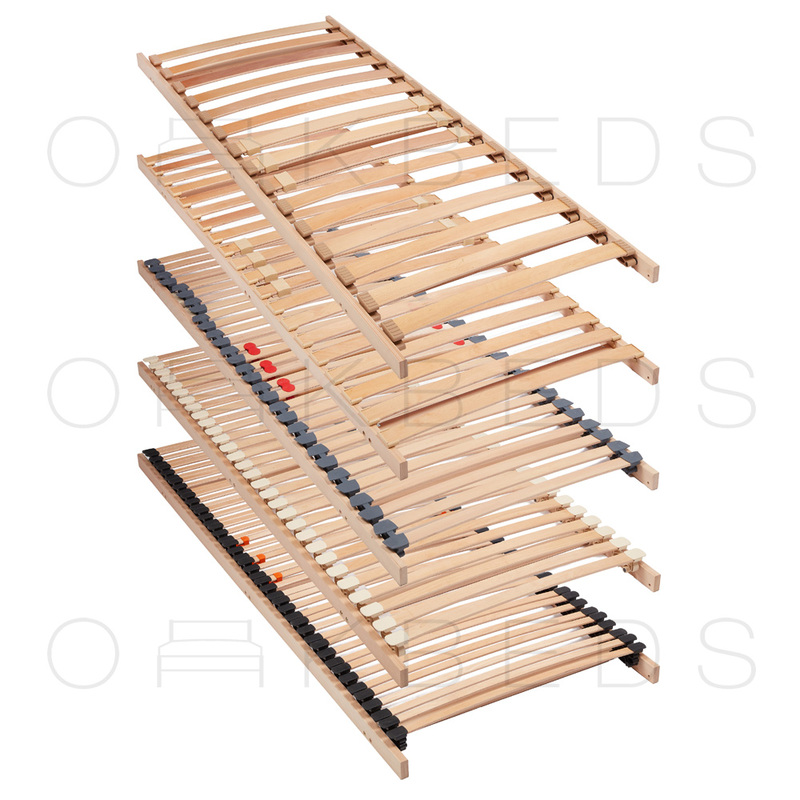 We stock loose slats, once order has been received the slats are then webbed together depending on the number of slats chosen in the set. These slats are custom made to order. We reserve the right to cancel any credit card transaction if the relevant security checks fail and the transaction does not receive the required security score. In this case we will cancel the order and a member of our customer service team will contact you and ask for an alternative means of payment. The order will be accepted as soon as we receive full payment which has cleared our account.